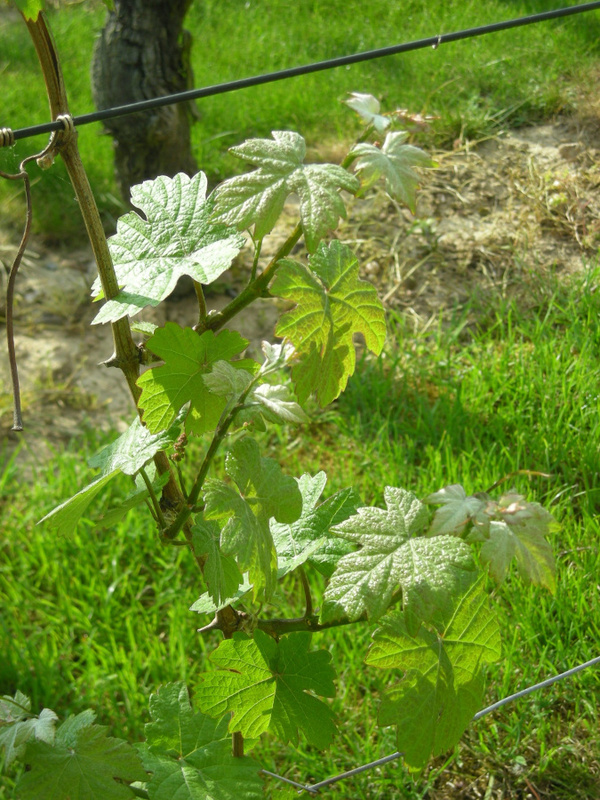 The Wolfberger Winery is one of the biggest players in French winemaking, due to its size and level of activity. The Wolfberger Winery is one of the biggest players in French winemaking, due to its size and level of activity. 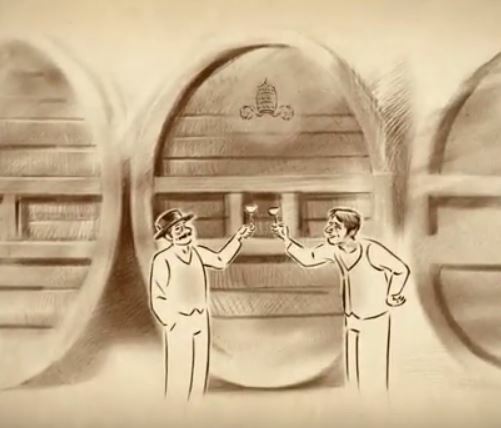 To reach this degree of development the company built the Wolfberger brand, recognized today whenever one speaks of wine, crémants and eaux-de-vie of Alsace. 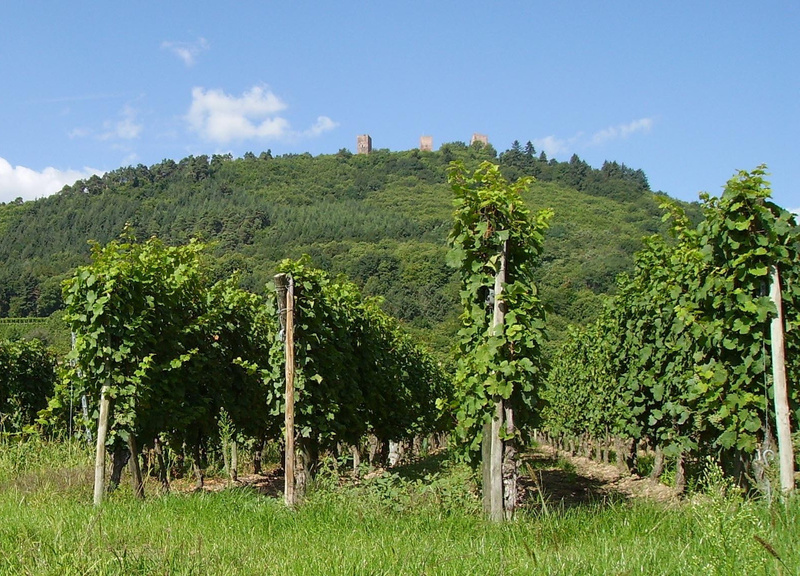 Wolfberger’s history shows constant evolution in the form of new winegrower memberships. Founded in Eguisheim, near Colmar, Wolfberger is today equally divided between the Bas-Rhin and the Haut-Rhin, due to the wine press and the cellars at Dambach-la-Ville and to the fact that half of the member winegrowers come from the Bas-Rhin. 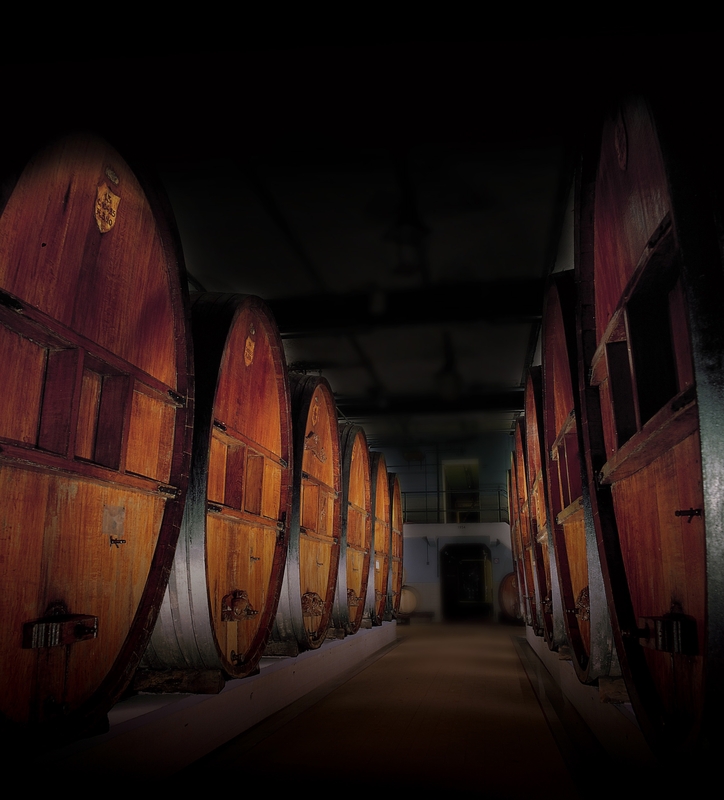 The Wolfberger activities are: vinification, distillation, bottling, packaging, delivery and marketing of its products. Wolfberger's history : from the vineyards of Alsace to the tables of the world !